Good Morning.. well nearly afternoon! 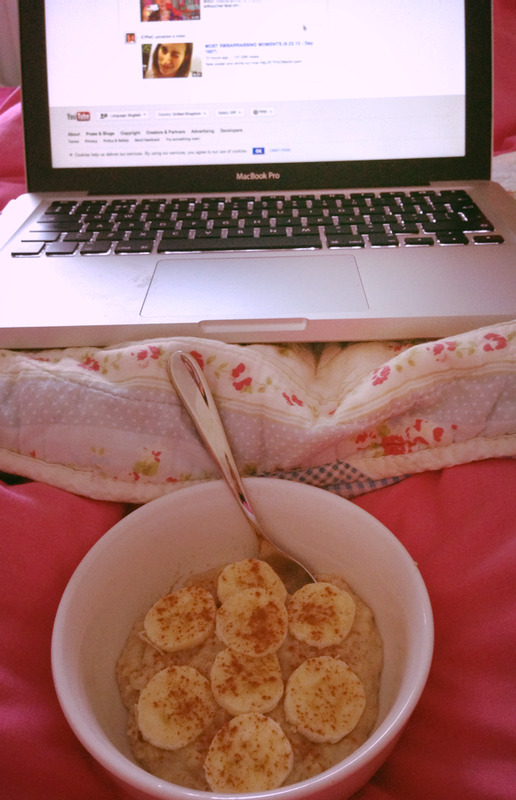 As its my day off I have spent my morning catching up on all of the new videos in my subscription box and reading my favourite blogs along with some yummy porridge and a good old cup of tea (bliss). I have recently started a new job and have been a tad overwhelmed, unfortunately my blog and youtube channel have taken a back seat because of this. Hopefully I can get back into the swing of things soon, I'm filming a couple of videos today and planning my next blog post. I hope everyone is enjoying their Wednesday - mid week woo!